Australia’s largest range of comfortable, leather recliner chairs. Ergonomically designed with your comfort and relaxation in mind, our stylish recliners are the best value on the market. 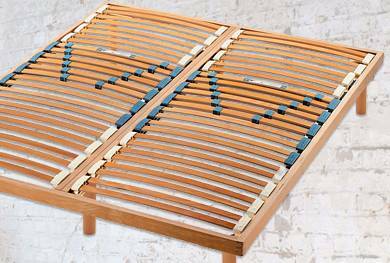 The best of Europe’s posture slat bed bases in Australia. 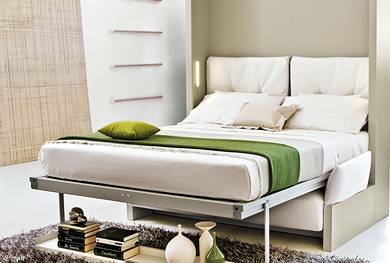 Ergonomically designed for comfort and support, our bed bases are guaranteed to give you a better night’s sleep. Our exclusive range of 100% pure Latex Mattresses and Visco Elastic Mattresses by Italian designer Stella Rubino are 100% spring free and designed to give you the perfect night’s sleep. 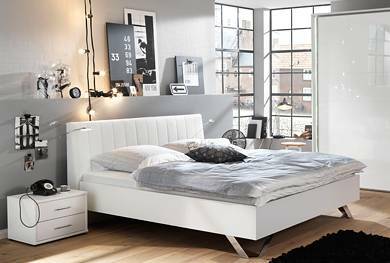 Offering bedroom furniture to suit all budgets and tastes, our range includes the latest in Italian fashion, European quality and contemporary design. Australia's largest range of Wall Beds by the world's leading Wall Bed manufacturer - Clei Italia. 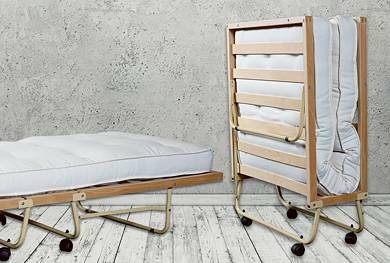 Stylish and compact by day, comfortable and practical by night, our Wall Beds convert in a matter of seconds. We make it easy to have a comfortable guest bed readily available for overnight visitors. Choose from our stylish range including the guest folding bed, cube bed and sofa beds.